You've been looking at barcode label printers. 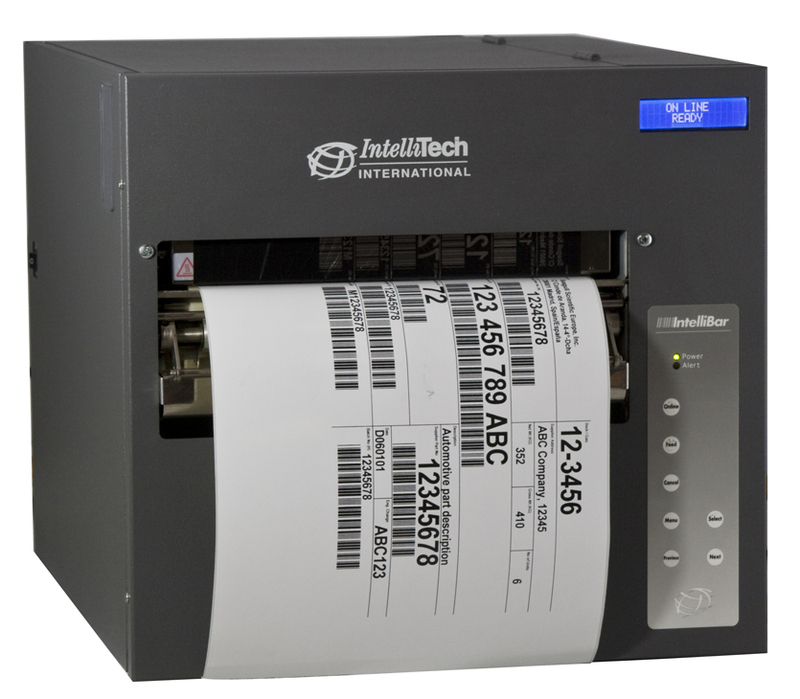 You decided you want an easy barcode label printer integration and low total cost of ownership. You've decided you want a barcode label printer that uses HP PCL, a non-proprietary printer command language. Now you have to convince your management who makes the final decision.